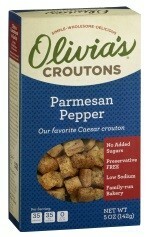 View cart “Parmesan Pepper” has been added to your cart. 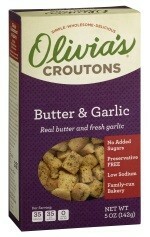 Our French bread seasoned with rBst free butter, fresh garlic and a blend of herbs. 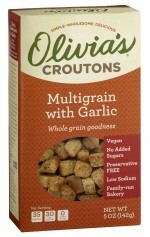 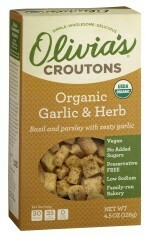 This is a very versatile crouton for salads, soups; my favorite is Split Pea soup with Butter & Garlic croutons.